USPA NEWS - Water is Everybody's Business. And the Younger Generations are on a Mission to take the Lead Globally, as Evident during World Water Week 2018. 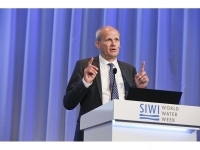 The World's Leading Annual Water Event, World Water Week, organized by SIWI, just closed. More than 3,600 Participants from 133 Countries attended nearly 300 Sessions. Known for its Diverse Participation from Different Sectors and Countries, Participants under 35 were more Vocal than ever this Year. Antonella Vagliente from Young Water Solutions stressed how Young People from Indigenous Backgrounds are turning Traditional Knowledge into New Businesses: "They have adapted their Lifestyles and their Communities to Nature and we have a lot to learn from that" she said. This Year's Theme 'Water, Ecosystems and Human Development', focused on Nature-Based Solutions and how they can be combined with Conventional Practices. The Message was clear - a Combination of Green and Grey Approaches is the Only Way forward. Viktoria Granström, Water Initiative Leader at IKEA Industry described how she, after starting her Job in 2008, looked for Good Examples of Corporate Water Strategies: "I thought that maybe some Other Industry Group has done the same. Unfortunately, I did not find any Group Water Strategy including All Types of Water." She urged Companies to take Action on Water : "Set your Own Rules for what is accepted by you! And many of these Solutions have very Short Payback Time!" During the Week, H.R.H. Crown Princess Victoria of Sweden presented the Stockholm Water Prize to Professors Bruce Rittmann, USA, and Mark van Loosdrecht, The Netherlands, and awarded the Stockholm Junior Water Prize to Caleb Liow Jia Le and Johnny Xiao Hong Yu, Singapore. 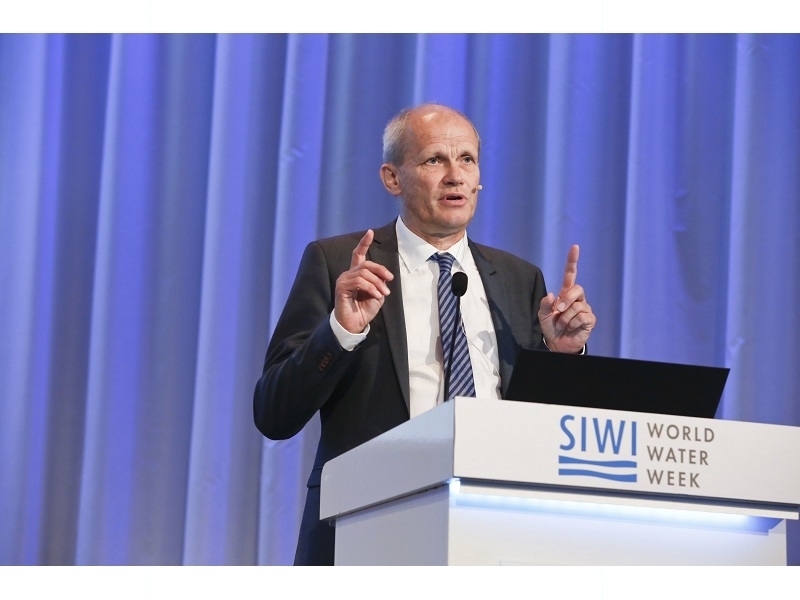 The 2019 World Water Week will be held 25-30 August on the Theme Water for Society - Including a-All. It will move to a New Venue, the Multi-Purpose, Tele2 Arena in Central Stockholm.